These Bollywood Celebs Attended Their Ex's Weddings And No, It Wasn't Awkward! Being friends with an ex is one thing that people usually make a big deal out of. Why is it that once the relationship ends, it just becomes impossible for two people to be amicable with each other? Even if being friends with an ex-boyfriend or girlfriend seems like pushing it a little bit, being civil and on decent terms with each other is never a bad idea, especially if the break-up was mutual and not an ugly one. After all, it's all about being mature enough to understand that the relationship ended for a reason. 1. 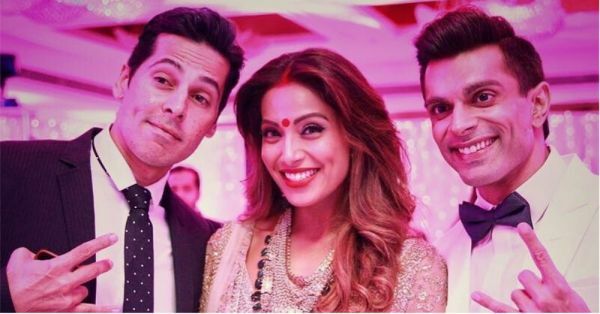 Dino Morea at Bipasha and Karan's wedding was so cool! Look at that pose and that caption!!! Does it look like there is any bitterness between the duo (Dino and Bipasha) at all? Despite dating for a good six years, they parted ways on good terms and that's just goals! How cute is this picture? 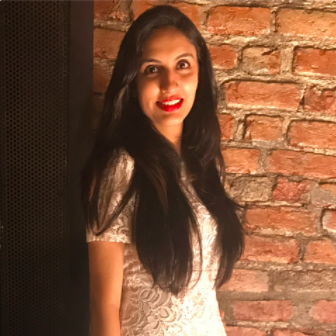 Milind and Dipannita reportedly started dating on the sets of their movie December 16. But clearly, things didn't work out between them! But that's not a reason to not be friends at all, right? Right. 3. Ranbir attended Sonam Kapoor's wedding, albeit not alone but with his new ladylove Alia Bhatt! Though this never got confirmed, Ranbir and Sonam apparently dated for a bit after they both debuted in Saawariya. The relationship ended and despite a few ups and downs in their friendship, Ranbir still attended Sonam's wedding and her reception happily.